The French oil & gas firm would be officially endorsing the decision to commence the new offshore oil project development in Nigeria. The announcement comes weeks after the company commenced oil production from the nation’s deep water offshore oil field, Egina. Total S.A. (Total), a renowned French multinational petroleum refining firm, has reportedly announced that it is set to approve the development of a new offshore oil production project, called the Ikike project, in Nigeria. Reports cite, the announcement, made by Total CEO, Patrick Pouyanné, comes merely weeks after the oil & gas company started the oil production at the west African nation’s deep water offshore oil field, Egina, which would be producing over 200,000 bpd during its peak output. According to a report, the petroleum refining firm also has further plans for the expansion of its Liquified Natural Gas (LNG) project in Nigeria. The west African nation’s oil & gas sector has been dormant over the recent years in terms of new projects and explorations due to uncertainties. 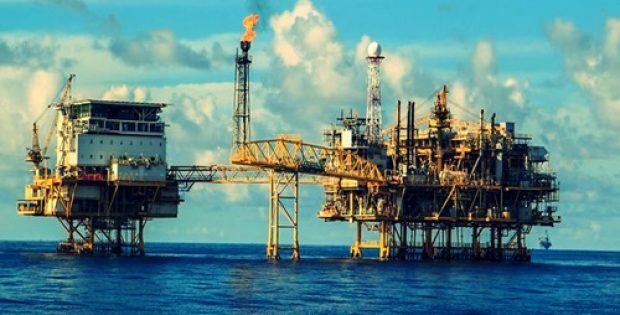 However, the company is now urging the Nigerian government to issue new licenses of explorations, allowing it to revive the nation’s inactive oil sector. The Chief Executive Officer of Total S.A., Patrick Pouyanné stated that there is significant potential of growth in Nigeria, as the nation is probably one of the most prolific regions across west Africa with regards to oil & gas. Pouyanné further added that the time is ripe to deploy new projects in the nation and the company is working on a majority of them. Reportedly, the company is now also set to commence export activities from the deep water offshore Egina oil field by February of 2019, initially at a rate of approximately over 100,000 bpd. According to reports, further details related to the approval of the Ikike project have not been unveiled yet.